Summer, the hottest season among all seasons in India. Friends, my today’s post is regarding bird help/save birds in summer. Lots of birds died in summer due to lack of drinking water. Just see the above photo of the beautiful bird who need water drops for surviving and just think if this kind of Nature beauty will die or species will disappear. How to save a bird in summer? Arrange fresh food for feeding. Keep water for birds in summer. Change water day by day. Place bird feeders or bowls for the birds. Please Keep in mind, Place Feeder or bowl in a proper place so birds can see them from a distance. Place feeders or bowls at a high place so that other animals like cats or dogs cannot harm or kill them. You can also keep in touch with different Indian Animal Welfare Organization or NGO which works for saving birds and animals. What to feed birds in summer? In Summer Feeding for birds, High-energy food is recommended. Fruit like raisins, nuts, cooked vegetables, apples or pears are an extreme source of energy for birds in summer, but please avoid salty food, fatty food and bread. For summer 2018, The Indian Meteorological Department has forecast a much hotter summer this year So the temperature will go higher than normal average temperatures. In this summer season in India, I request you all to fill a birds water pot and put it on the balconies, compound wall or desired location so that birds can come and drink water. We can do this kind of small little help for them so we can stop mass bird deaths in summer. I recommend to visit this website: www.end-times-prophecy.org in which you can get the all information how many animals died due to different deassess, mass killed, and mass deaths. Do you know about the gulls or seabirds? If not, visit my previous post which is regarding about seagull bird. In summer many NGO Distribute “Free Bird Feeder” or one can purchase it. by this little effort many animal life can be saved. Remember “Earth was created for all life, not just for human life”. An exception is injured birds, which can be taken to a local wildlife rehabilitator for treatment. Thank You, Mr Varun, for your kind words. Your suggestion is valid and we should keep it in our mind. Thank you for reading and helping us by writing a comment to the blog post. 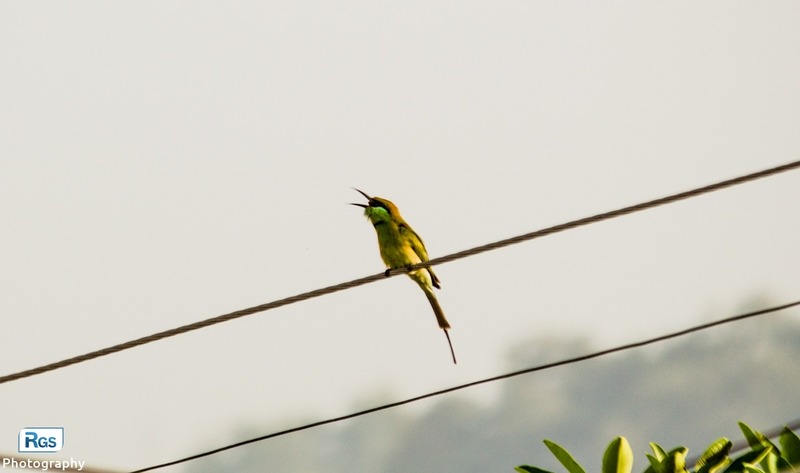 Unspoken words of the bird are visualised by the click….